Blog – Green Energy Now! Ventura County, of course, consumes only a small portion of the electricity used in Los Angeles County. However, Ventura County has more than 12,000 distributed solar projects, totaling close to 100 megawatts of solar energy. Even that total is more than many U.S. states! 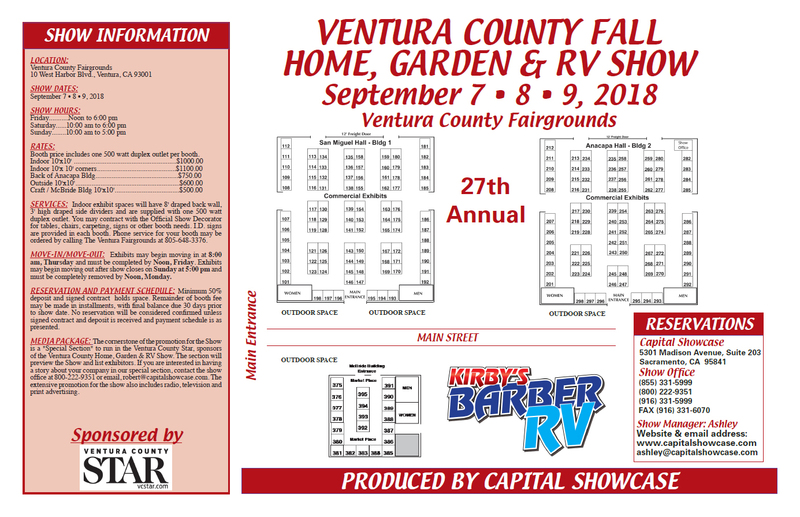 This puts Ventura among the leading counties in California, ranking as the 12th highest among CA’s 58 counties in small-scale solar projects installed. Such projects offer Ventura County residents and businesses the ability to generate their own electricity and save money on utility bills. If you have not personally considered solar in the last year or two, it may be time to take another look! The 30% solar rebates are still in place and out of pocket investment in solar can still be as little as zero. Further, unless you believe electric rates are going to decline over the next 20 to 25 years, chances are you will save an increasing amount of money each year by adding solar now. Solar panel conversion of the sun’s energy continues to rise as the cost of producing the panels continue to decline! If you are considering the purchase of an electric vehicle or adding air conditioning to your home or business in an area where it might only be used for one or two months each year, it might be time consider solar. If the new “time of use” electricity billing may impact your energy spending negatively, it might be time to reconsider solar. If your evaluation of the impact of global warming differs from the current administration’s opinion that there is no such thing, it might be time to again think about solar. If you are simply a conscientious citizen and parent hoping your children will have the same opportunity to raise a family and enjoy life and prosper, much as you do, it might be time to think solar. Coastal Solar is family owned and operated. 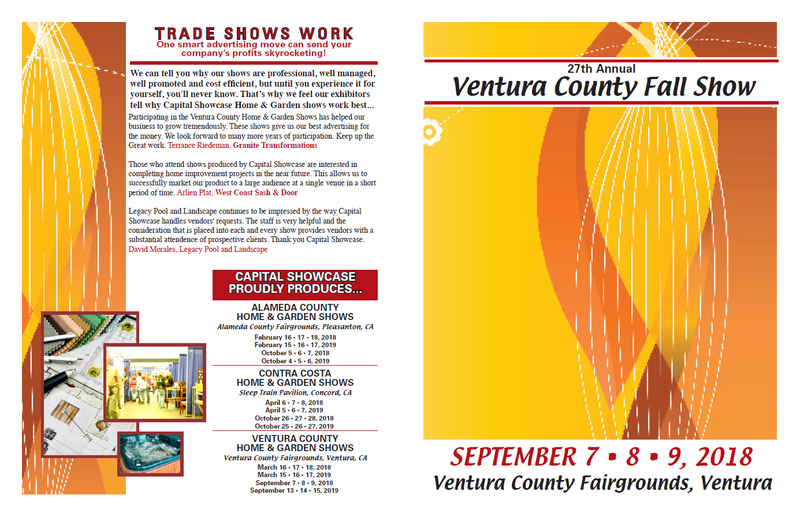 Has been in business in Ventura County as electrical contractors for 30 years and solar contractors for the past 10 years! The company offers a free solar proposal upon request including projected 20-year savings. If your current electricity bill is at least $75 per month or more on average, you may be able to immediately save money, reduce your carbon footprint and be a part of the solution to global warming instead of a part of the problem! Check Coastal Solar’s five-star reviews on Yelp and read a few of the reviews! 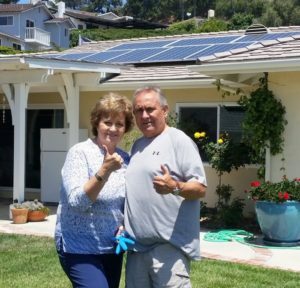 The continuing story of fully satisfied, happy and money saving clients who praise Coastal Solar and continually refer new customers should become clear to you quite quickly. Now dial the phone number and set an appointment. You will soon take your place as another satisfied Coastal Solar client and proponent! Your electric bills will virtually cease to exist. Your savings will increase year upon year. Your property value will increase. You may even refer new clients to Coastal and earn additional money! This Independence Day give some consideration to declaring your independence from “Big Oil” and Coal by joining the many California families switching to Solar Power for their electrical needs! California leads the nation in clean energy production and clean solar electricity is the most logical and easiest way for the average family to join the move to clean energy. Do what is best for your children and your children’s children and save lots of money in the process! If you haven’t looked at solar in the last year or so and your electric bills continue to increase, give us a call here at Coastal Solar and let us show you the benefits of going solar today. You will be glad you did! Investing in solar power makes so much sense, in so many ways, that it is hard to believe it is still such a small portion of our country’s overall energy consumption spending. Even in California, which leads the nation in solar and wind production, only about 25% of electricity is currently produced by clean energy sources! However, California law mandates that 50% of electricity will be produced from clean energy sources by 2030. By comparison, in a state like Kentucky, where coal is still the leading source of electricity production, only about 6% of all electricity is produced from clean energy sources! Almost 100% of that production is from hydroelectricity; both wind and solar production combined do not contribute even one per cent of Kentucky’s electricity needs! Before we hurt our arms patting ourselves on the back here in California, however, consider the fact that a country such as Germany, despite having much less average daily sunshine than CA, produces a higher percentage of their own electricity from solar and over one third of their total electricity usage from clean energy sources on an ongoing basis already! Both Sweden and Denmark also rank in the top five countries in clean energy production, with the USA barely making it into the top 10! In and around Los Angeles County you can see some of the world’s largest Silicon PV projects! Solar Star is a staggering 579 Mega Watts (MW) of solar produced by two, side by side, enormous projects located in the Antelope Valley, comprised jointly of over a million solar panels. Several other commercial grade solar projects are in the Mojave Desert, including the 280 MW Mojave Solar Project. Other huge projects include the 550 MW Topaz Solar Farm located in San Luis Obispo County. Another 550 MW facility, Desert Sunlight Solar Farm, also is now online in Riverside County. There are yet several other even larger planned facilities seeking regulatory approval in California, such as the 2.7 GW Westland’s Solar Park proposal. While Los Angeles County leads the state in solar production by a significant margin, San Diego, San Bernardino, Kern, Mojave and Orange County all produce significant amounts of electricity from solar power. In 2014, California became the first state in the U.S. to generate at least 5% of its electricity from utility-scale solar plants. Utility scale solar is defined as solar installations of more than a megawatt of production. Utility-scale solar makes up more than two-thirds of California’s solar capacity, with utility-scale solar PV making up 55% and solar thermal systems such as concentrated solar making up another 13%. Concentrated solar power systems generate solar power by using mirrors or lenses to concentrate a larger area of sunlight onto a small area of solar. Electricity is produced when the concentrated light is converted to heat and then used to power a heat engine such as a steam turbine. Distributed generation solar PV systems, often installed on rooftops of residential and commercial buildings, account for the remaining 32%. Renewable Energy Goals in CA – The Renewables Portfolio Standard in CA was established by legislation in 2002 and then accelerated and again expanded by subsequent legislation. California’s RPS is one of the most ambitious renewable energy policies in the nation. The RPS establishes increasingly progressive renewable energy procurement targets for California’s “load serving” entities, requiring both retail sellers and local publicly owned electric utilities to increase their procurement of eligible renewable energy resources to 33 percent of retail sales by 2020 and 50 percent by 2030. We are proud to announce that we were vetted and selected for Ojai Valleys 4th annual Solarize program! From August 1st, 2016 to October 31st, 2016, we are offering discounted solar rates to Ojai Valley. Check out the dates at the bottom of our website page for the next Solarize Workshop near you!